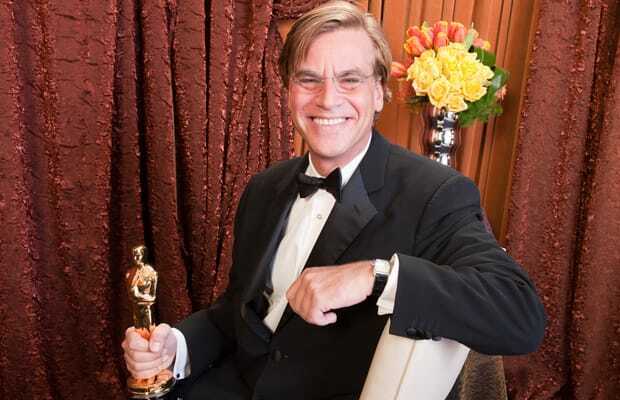 When you think of writer Aaron Sorkin, what likely comes to mind are his hit TV show The West Wing (1999-2006) and his hit movies A Few Good Men (1992) and The Social Network (2010). When we think of him, we remember that he used to hit the crack pipe. In 2001, while he was working on The West Wing, his pipe set off the metal detector at Burbank Airport, leading security to arrest him for possession of hallucinogenic mushrooms, marijuana, and crack cocaine. What's so striking about Sorkin is that after becoming a crackhead, he went on to achieve great things (clearly we refer to 2010's The Social Network and not his 2006 dumpster fire Studio 60 On The Sunset Strip). He also co-wrote the upcoming film adaptation of Michael Lewis' book Moneyball and is developing a highly-anticipated HBO show. Today is Sorkin’s 50th birthday, so to honor his overcoming crack addiction we’re counting down The 10 Most Accomplished Crackheads. These aren’t your run of the mill druggies. These are the crackheads that experienced unparalleled success after hitting the pipe.